Transport or movement is an essential and constant undertaking in human living. This involves the conveying of either goods or people from one place to the other. The Motor and Transportation organizations took note of the constant need for transport and developed cars and locomotive machines to aid in this daily task. For these machines to run and function in their desired purpose, they are instilled with transmitters. A transmitter principally assists the motor engine to relay and channel power to a vehicle and facilitate its running process. However, due to variety, various transport and motor vehicle companies have resulted in developing both manual and automatic transmitters for motor vehicles. Just as the name suggests, automatic and manual differ from the level of skill and energy required to run a motor vehicle machine represented by any of the two. Transmission simply breaks down to communicating or relaying information to another party. Motor vehicle grammar defines it as the conversion of power from the main source to its required destination device. It involves the use of gear controls and gear to control the conversion speed from the rotating source of power in a motor vehicle. Transmission is very vital in motor vehicles as it helps to regulate the level of combustion in the engine to the wheels of the vehicle. This helps to control the speed of a machine when on the move, stopping of starting. It assists in controlling the vehicle and engine during a moment of force on the road. Transmissions can be mechanically controlled or physical directed. 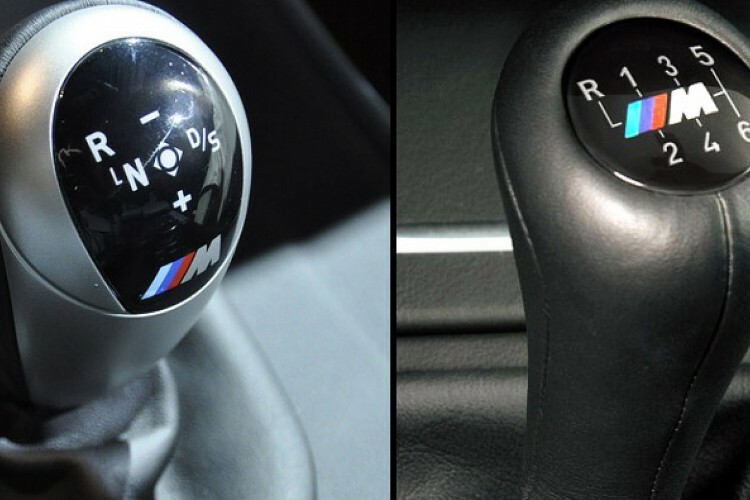 Depending on a driver’s experience, both of these transmissions can be adapted and used with the right device. Automatic or self-shifting transmission is an inbuilt transmission device, invented in the year 1921, which without human intervention allows gear ratio shifts during driving. This ability frees the driver and allows him or her to place their focus on the road. Shifting gears physically can be an arduous routine and this automatic transmission relieves drivers of such tasks. I would personally enjoy and recommend a purchase of an automatic transmission vehicle just since !view a car as a luxury that should not involve too much effort. Apart from the freeing effect, the design of automatic transmissions allows for internal engine combustion in your machine which enable a driver to navigate and shift at high speeds without the fear of rotational defects. It also has 6-speed gear ratios that facilitate vehicular travels and torque yields. To begin with, the general flaw related to the automatic transmission vehicle is the fact that they are quite pricy compared to manual machines. This is because of its consumption gasoline rate and as we all are aware of, fuel is an expensive commodity. However, an automatic machine holds many benefits or Pros. From the fact that it needs less human energy and demand, it is convenient for new drivers or under practice. This is because it enables them to concentrate on ensuring road safety as the machine automatically shifts gears for comfort and travel. Other than this, its automatic gear clutch operations reduce traffic stalling in cases of manual whereby you constantly have to control movement. It also provides drivers with the feeling f total driving experience as one is not concerned with mechanical matters of navigation a machine. Lastly, an automatic transmission vehicle is a technologically advanced machine, which therefore renders it quality tested, potent and accurately powerful for transport purposes. The basic Pros of attaining a manual transmission vehicle is the factual benefit of physically controlling a mechanical device and its ancient origins which make it affordable to purchase. However, it is only applicable for drivers with a passion and interest in understanding the operations and running of their vehicle. Its stick shift design creates inconvenience during driving due to the constant and control of gear change. Operating a manual transmission requires skill in a tricky and difficult situation. The mere idea of stopping at a red light of taking a turn needs a driver’s constant calculation of gear shift to enable the machine to move with ease. The manual operator is a book on its own. A driver needs to learn and understand how to operate the six gears comfortably. Unlike automatic which can be understood without much effort, this one requires a program or a driving school attendance to master its tricks. Control is the essential need for transmission; however, drivers cannot be perfectly capable of managing and maintaining the control of their manual transmitters especially during tricky weather conditions. Both automatic and manual transmission vehicles are functional and popular in all transport environments. However, the decision to purchase any of these machines lies with a driver’s capability in maintaining and operating their preferred choice.